Tasting Profile / Serving Suggestions: A unique creation - an aged, Pure Maple Balsamic, using real 100% pure maple syrup produced at a small family farm bordering the Vermont/Quebec region. This balsamic is outrageously good, and works well with pancakes and waffles, as a BBQ sauce base, pork chops, salmon, trout, glazed ham, maple-balsamic glazed bacon, ice cream, dressings, marinades, chocolate, cake, and fruit. The possibilities are endless! 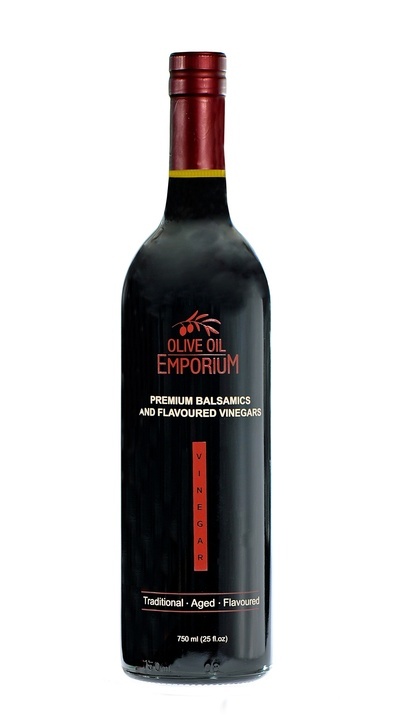 Pairs well with a mild-buttery EVOO, and the Blood Orange Fused Oil, Garlic Infused Oil, and the Toasted Almond Oil!